You are here: Home / Blog / Drain Cleaning / Is Drain Cleaning Really Worth it this Fall? You Bet! Is Drain Cleaning Really Worth it this Fall? You Bet! With your plumbing equaling an average of 15% of the value of your home, your drainage system should be one of the first priorities. Fall is a good time to take the necessary steps to prevent clogging of your drains, causing possible damage to your property. 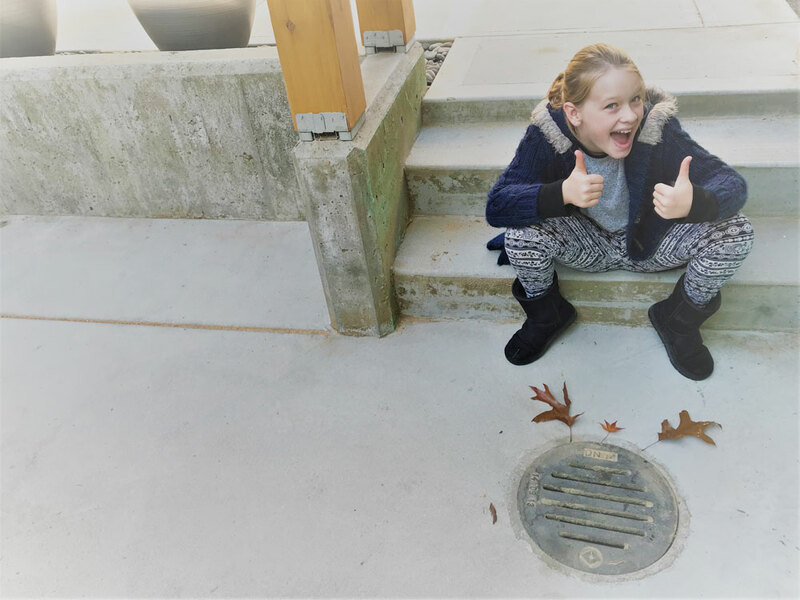 Both fall and winter seasons lead to more debris, like leaves and dirt, to potentially clog drains. It is crucial to maintain your drain tiles by properly cleaning them every 12 to 18 months. Schedule a drain inspection for your home: a camera inspection from plumbing professionals prevents small issues that could be forming, from becoming big problems. The process is quick and efficient. Inspecting your drainage system allows us to see the state of the drain tile. Why do this? To prevent emergency situations that cost a great deal of money to repair and get to the bottom of the smaller problem, before it becomes a BIG problem. Clear or maintain your drains: There are two ways that we can clear and/or maintain your drains. One is by a power auger or cable machine (i.e. snaking a clogged drain). If your pipes are fully blocked, a power auger or cable machine is used first. This is followed with the Hydro Flushing machine. The second way is by just using the Hydro Flushing machine (i.e. hydro jetting). If your pipes are not fully blocked, a Hydro Flushing machine will be used to restore the drain line back to full health. See diagrams of both processes on last year’s blog article about the next steps to take after having a camera inspection. Drain cleaning is currently $30 off! Visit our Coupons web page to redeem your coupon for drain cleaning: jjs.plumbing/coupons. The offer expires on December 31, 2018. 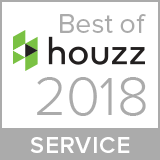 Get in touch by visiting jjs.plumbing, emailing us at service@jjs.plumbing or calling 604-479-2232.
https://jjs.plumbing/wp-content/uploads/2018/10/Drain-Cleaning-October-2018.jpg 750 1000 Janet Stolth https://jjs.plumbing/wp-content/uploads/2017/12/JJs-Plumbing-logo-with-tag.png Janet Stolth2018-10-22 21:36:052018-10-22 21:36:38Is Drain Cleaning Really Worth it this Fall? You Bet!